Professional vehicle servicing and repairs, performed with honesty and integrity. 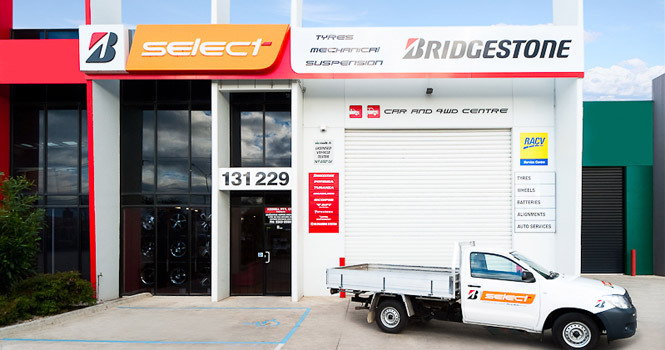 At B Select, our aim is to repair and service your vehicle using only quality replacement products and at affordable and competitive prices. Our experienced staff will provide you with the correct advice, from service advice to understanding your driving habits, to recommend the best tyre for your vehicle. We are an RACV approved repairer, and accredited by the VACC. 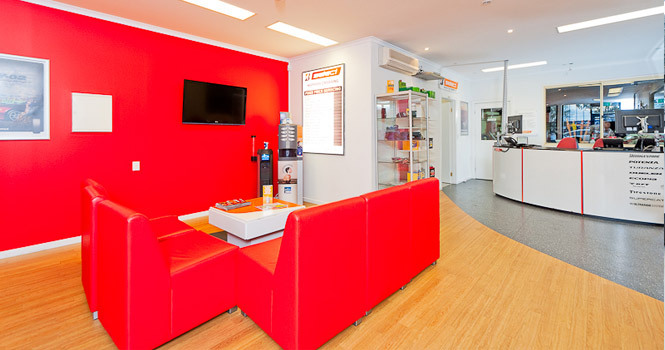 For the best tyre advice and car servicing and repairs, come to B Select Hopper’s Crossing. 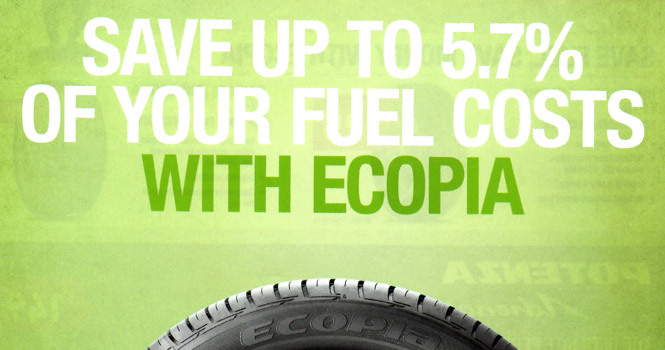 We offer tyre fitting and servicing to help you get the most out of your car. Our car services and repairs will get you back on the road quickly and keep you there for longer. 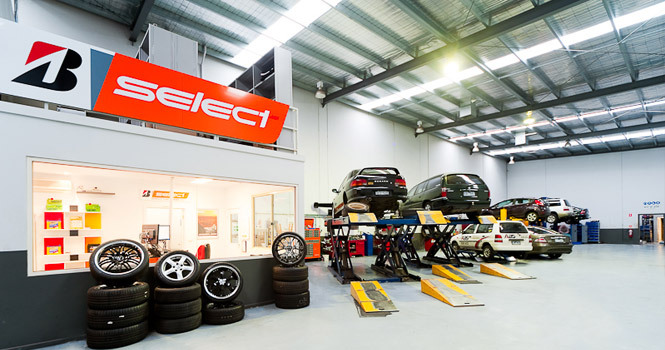 For the best quality tyre fitting and car servicing, check out B Select Hopper’s Crossing. Read more about our services, including fleet servicing, browse through our range of tyres, or read more about us. 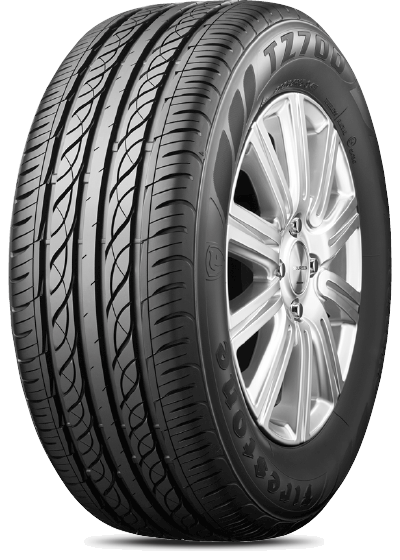 To get your tyre questions answered, contact us today.